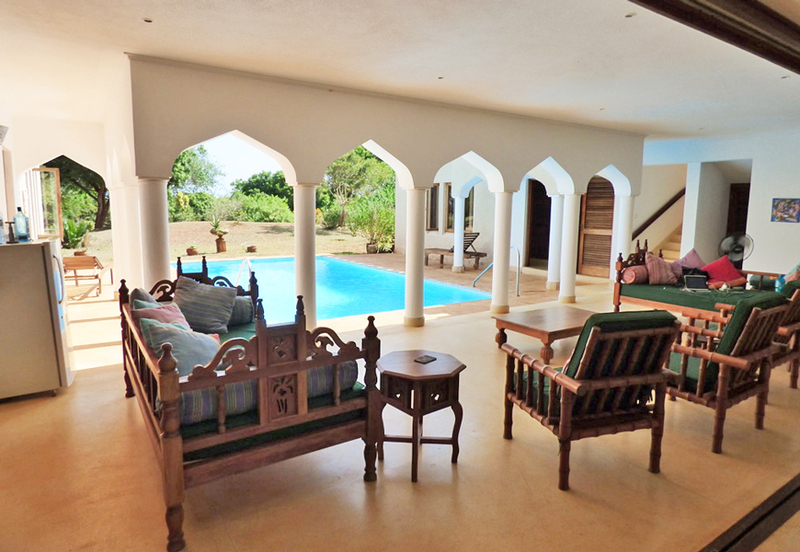 Two beautiful 4 bedroom houses of Sale on Vipingo Ridge. Both houses are next to each other and are mirror images. Both located on the 14th Fairway. 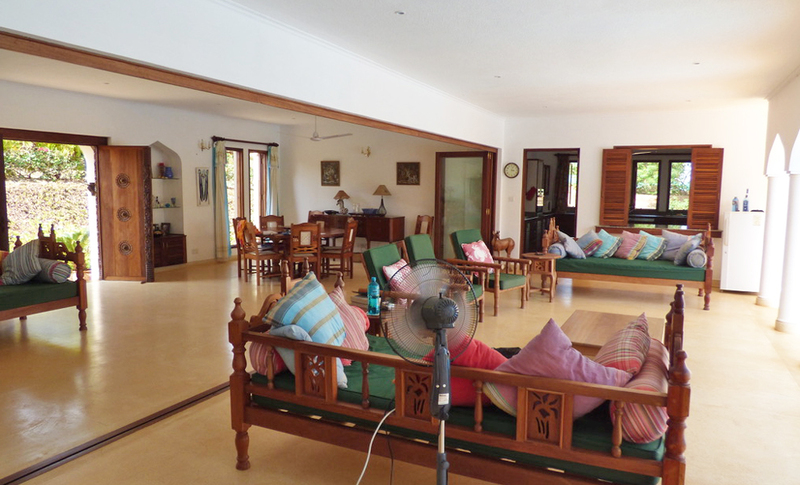 The houses are U shaped, with lovely large long living space as you walk in (200m squared), looking onto the swimming pool in the middle and onto the golf course greens beyond. There are large folding glass doors that slide/fold all the way across opening up the house completely onto the pool and living space. 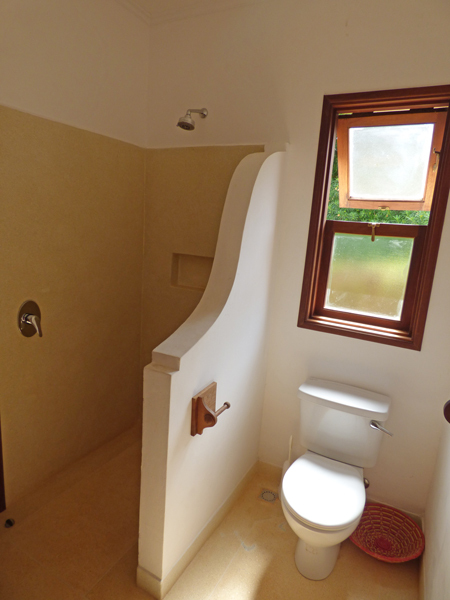 Each house has a 1 bedroom staff quarter and an extra outside staff toilet. Each property is on 0.6 acres. By owning a house you are required to be member of the Golf Club, which is for 2 adults and 2 kids - $1500 per year (have to pay). And there are curtain discounts for being a Platinum member. There is a service charge of about 300,000/- to be paid twice a year. This is includes access to all the facilities on V.R., rubbish collection, security, sports bar, tennis, riding, beach bar…. Water and power are separate bill but sent thru Vipingo Ridge. No animals allowed on these particular properties. Vipingo Ridge is lease hold. 99 years from 2005.